Golf is a timeless and ageless game. And in India, it’s getting ever popular with the youth than ever. And golf courses? 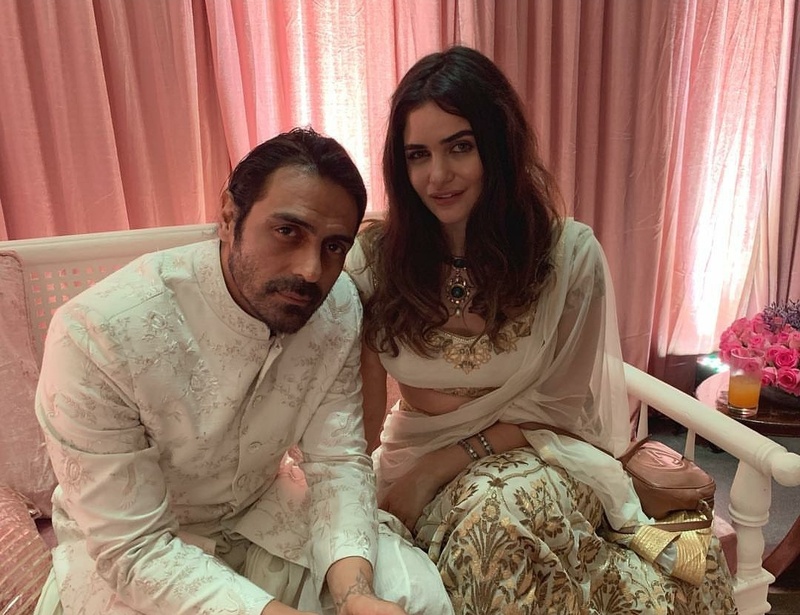 They are a sheer beauty. The early morning mist in the air, the trees bathed in the first rays of the sun- they’re the only onlookers as your stroke peels a divot perfectly off the grass. 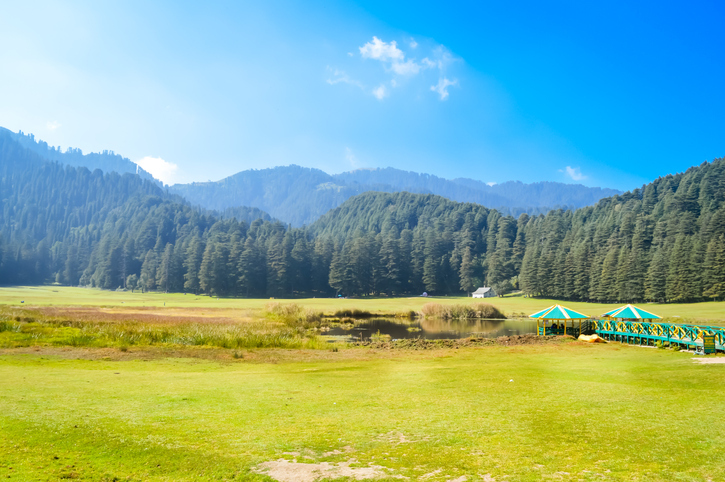 So here we present every golf enthusiast’s dream picture- the most beautiful golf courses in India. 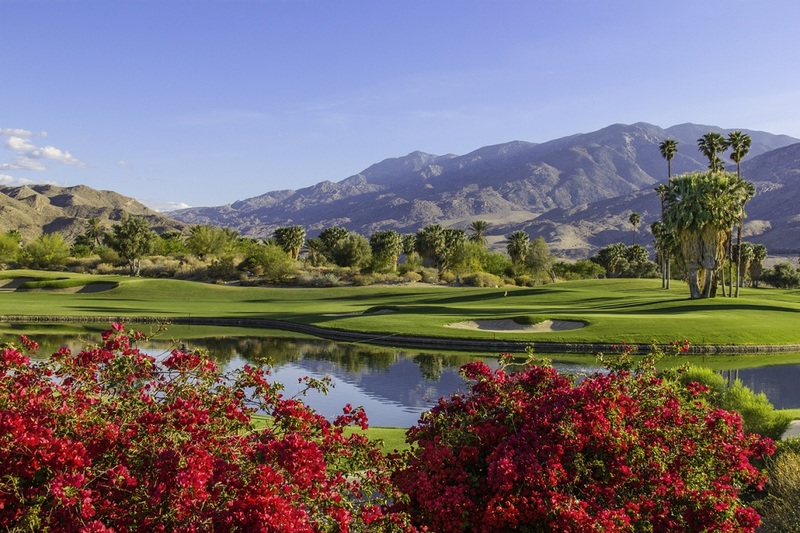 Don’t let the serene views from these courses distract you from your game! 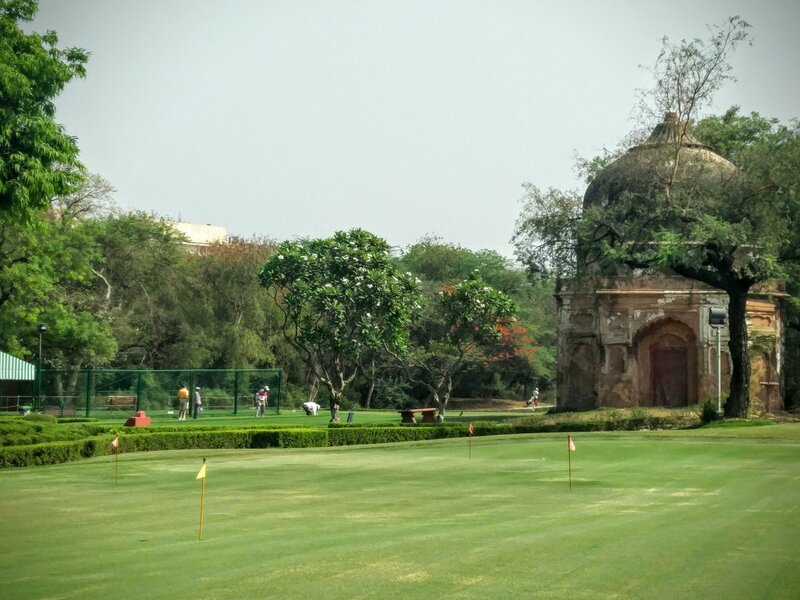 Wouldn’t it be incredible to tee off on the banks of the tombs built in honour of the Lodhi rulers? The Delhi golf course is one of its kind that is bordered by ancient Mughal structures and offers you a royal experience of golfing. 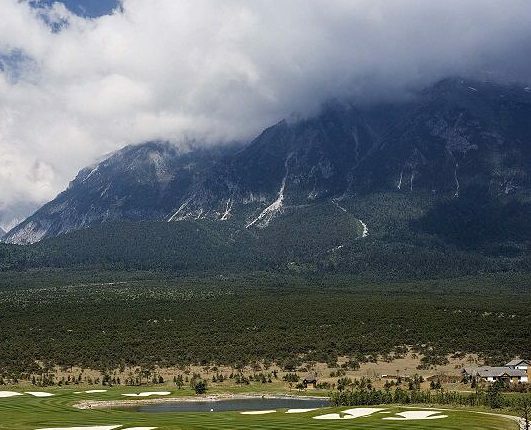 This 18-hole golf course holds the Guinness record of being the highest course in the world. Playing golf here is a surreal feeling; seeing the approach shot soar into the air with mountains and natural beauty on all sides is an experience of a lifetime. 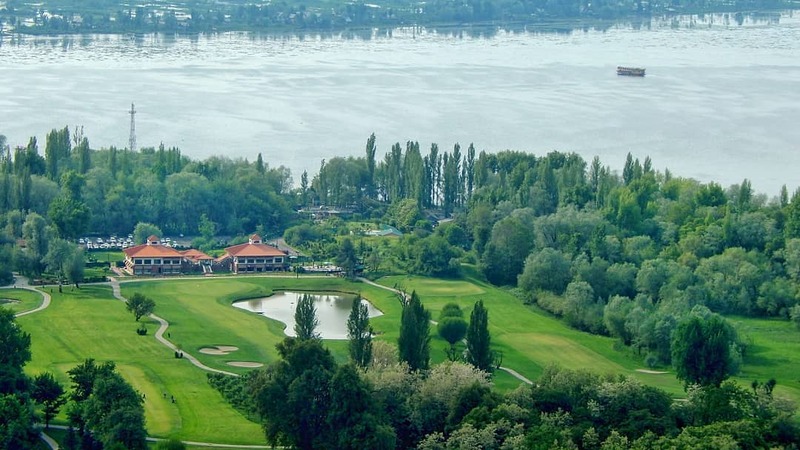 When in Kashmir, your golfing vacation can be accompanied with stunning sightseeing. The panaromic views of Dal Lake and the fir-covered peaks of the Zabarwan Hills will easily put any golfer’s attention to the test. 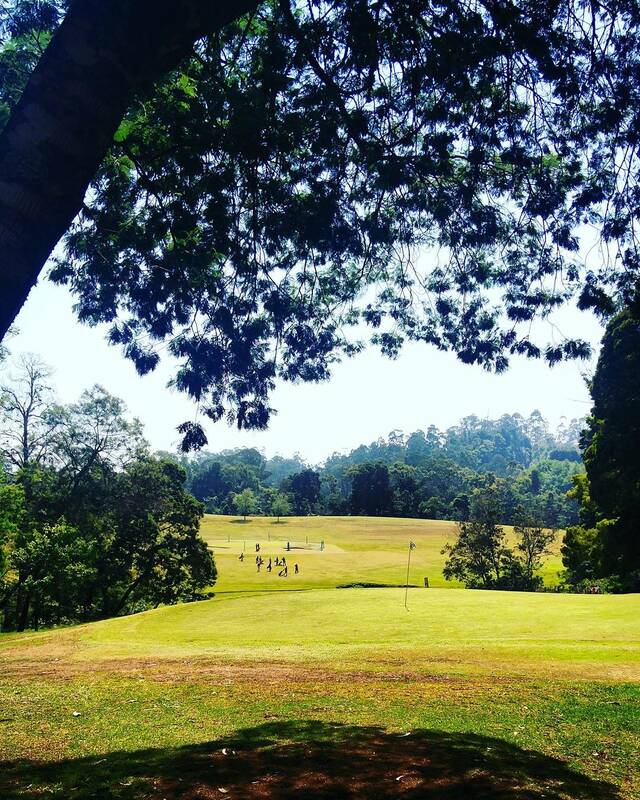 Kodaikanal is a town firmly entrenched in British Indian history, hence the presence of its historic, 116-year old golf course. From a strong breeze turning a par-three hole from an easy nine to a hard four to testing your physical endurance while walking up steep slopes to reach different holes, the picturesque cliff top course has unique characters to test your skills. Golf games get exciting in this course as nine out of the 18 holes are shot blind; thanks to the course’s rolling landscape. Hence you can’t see the green from the tee-off area. Not only this, the thin air of Ooty also makes the balls travel farther. All these make golfing here quite enthralling.